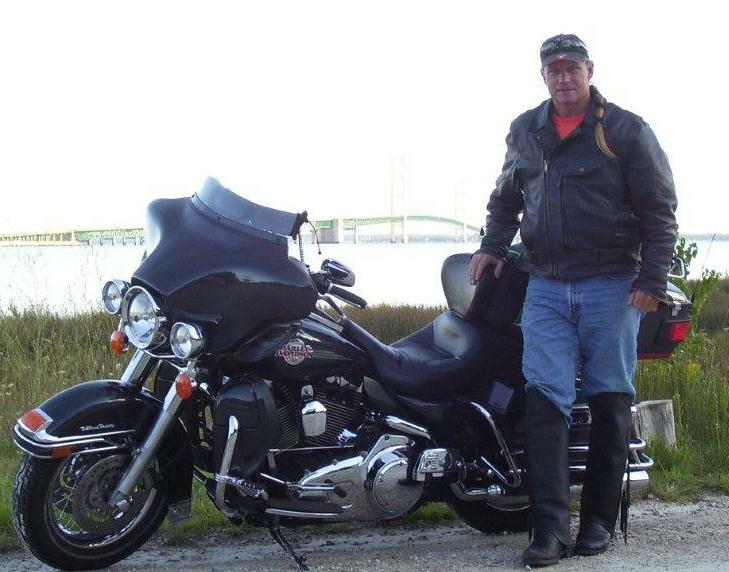 I remember the night in October 2007 before I embarked on my Coast-to-Coast – Born to be Wild ride. I was sitting in a little tavern in Neptune Beach, Florida with Jack Powis and Mike Scott and we talked about our ride, our excitement over what Long Distance Riders could become, and our Coast-to-Coast ride that we would be taking early the next morning. We toasted to the official launching of the Long Distance Riders web site and to our 2400-mile journey that lay ahead that we would talk about for years to come. As we departed at 6 AM, we could not have anticipated the fun, excitement, encouragement and challenges we would face over the next 47 hours. Rain in Florida, heat in Louisiana, wildlife in Arizona and sub-freezing temperatures on the Kumeyaay Freeway as we descended into San Diego. This was the best by far of 4 cross-country rides that I have made. I rode my 2007 Harley Davidson Ultra on this ride and I still ride it today. I have ridden in 45 of the lower 48 U.S. states and Mexico and Canada. I ride every year to western North Carolina with the North Florida Peckerheads – 5 days 40 guys, riding the mountains all day. I own and manage a demolition contracting company in Tallahassee, Florida. I started riding bikes when I was 12, getting my first real cruiser at 20. I am planning a trip from Alaska to Key West, Florida in the summer of 2012. I am a member of the North Florida Peckerheads, the Tallahassee HOG Group, and the Long Distance Riders.